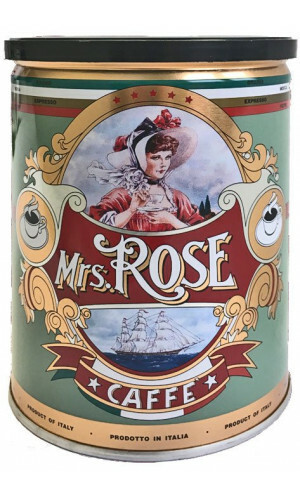 Mrs. Rose » The pure coffee pleasure for coffee enthusiasts! 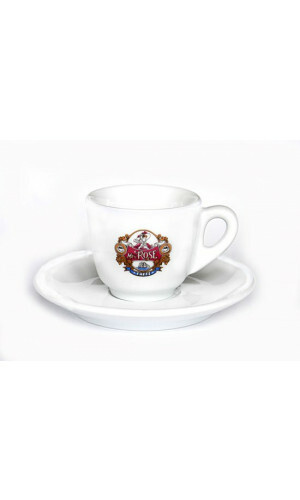 An espresso so mild and lovely in order to make it very popular especially among fine ladies. Low in caffeine and even fantastic as a filter coffee. 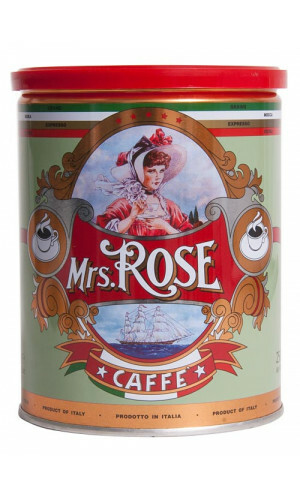 Mrs. Rose stands for pure coffee pleasure for even the most spoiled enthusiast. 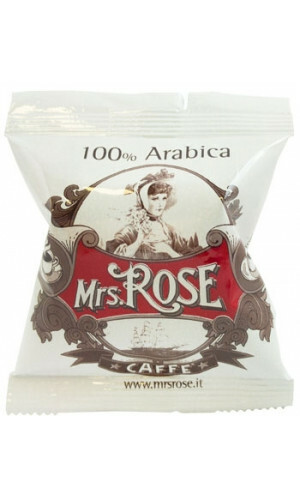 100% Arabica beans guarantee outstanding quality and full flavor. Caffe Mrs. Rose Coffee can be enjoyed as often as desired, thanks to its low caffeine content. All coffee blends consist of a unique combination of six different high-quality Arabica varieties. 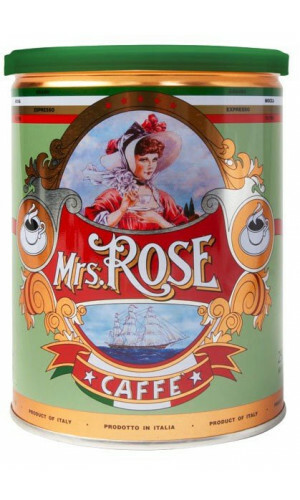 The caffeine content of 1,34% is extremely low. Full and round aroma paired with a pleasant, mild taste. 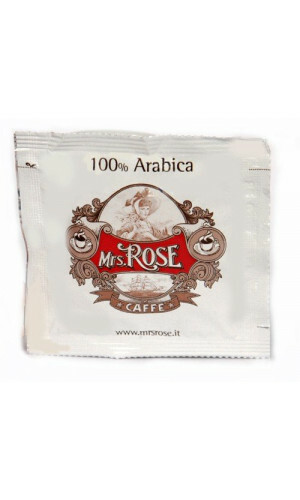 6 different varieties of Coffea Arabica are roasted separately with exceptional care and careful process.